The global balance of economic power has notably shifted over the past decade. Now emerging and developing economies account for almost 60% of global gross domestic product (GDP). Understanding the full scope of these changes, and the new roles of these participants in the global economy, is essential for investors looking to position their portfolios for the future. 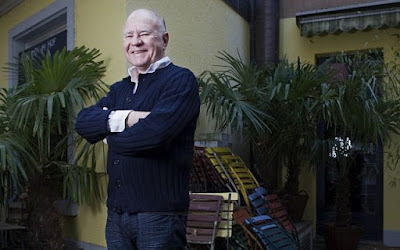 Marc Faber, editor and publisher of the Gloom, Boom & Doom Report, shared his perspective on these shifting dynamics along with his concerns that policy makers have increased the risk of unintended economic consequences, at the 2016 Financial Analysts Seminar in Chicago.